This replacement Hewlett Packard (HP) 131A black laser toner cartridge replaces HP 131A original black toner cartridge (CF210A). The replacement HP 131A toner cartridge is just as high quality as an original HP cartridge and is compatible with HP LaserJet Pro 200 printers. All ComboInk HP 131A LaserJet Pro toner cartridges are thoroughly cleaned, tested, and inspected before stocking. They will never void your printer's guarantee. 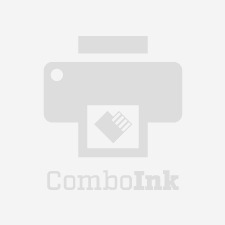 The HP 131A replacement cartridge allows you to reliably complete office tasks using your multifunction laser printer (MFP) or color laser printer. Plus the OPC drum and wiper blades are combined into this affordable all-in-one cartridge, saving you the hassle of purchasing multiple parts.